Hello all! My name is Wall-E. I am just a cute, cuddly 4.5 year old old Chihuahua looking for someone to take me on walks and then snuggle on the couch with a Disney movie in the background. Obviously, my favorite movie is the one I was named after, Wall-E! 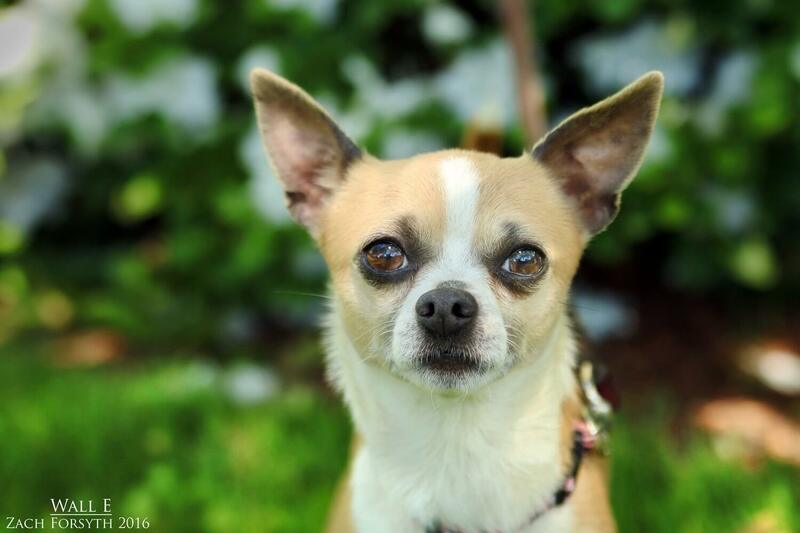 I get along with pretty much everyone I meet, but bigger dogs are scary to me, so I would need to be in a home with small little Chihuahua sized guys like me. I am very excited to meet people, including kids! For more information on how to adopt me, please contact Maria at 503-998-7374.